So, another week and yet more inspiration for you. 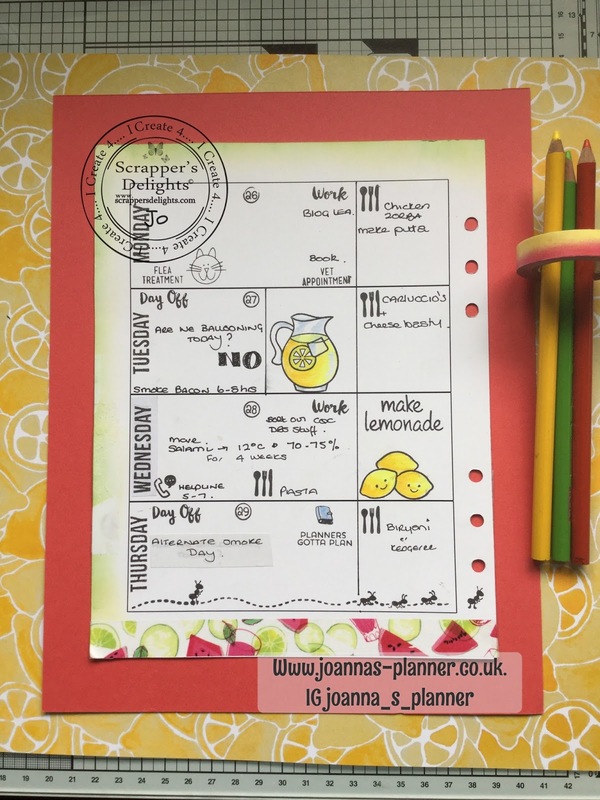 As you can see I am still using the Scrappers Delight horizontal layout. This week is a little out of sync as I wanted to show one more horizontal before I move back in to the vertical layout. This time I have used one of the fruity babies...this is the citrus girl. I am sure she could be sitting on a lime or an orange. However, a lemon seemed like a good idea as I could co-ordinate it with some Lawn Fawn stamps. 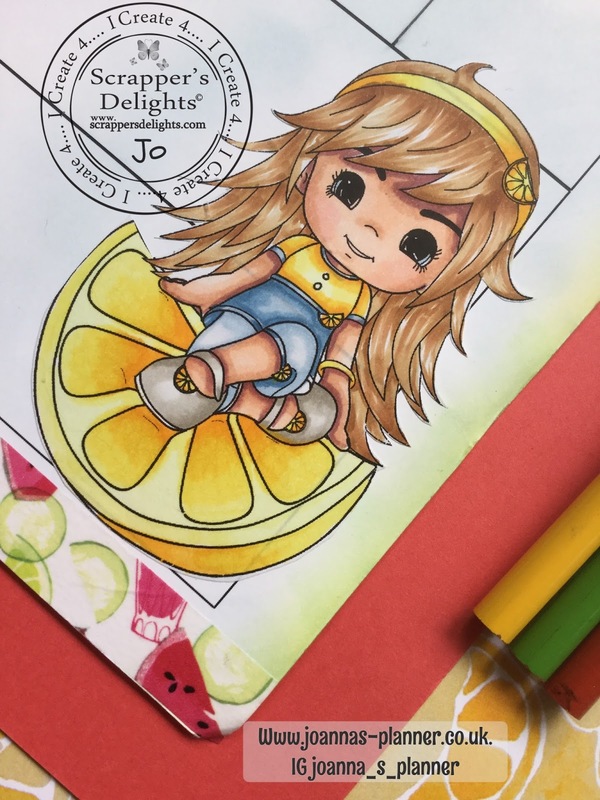 `When life gives you lemons, make lemonade`, less appropriate sayings do not seem to have their own stamp sets lol. Here in the UK summer has hit with a vengeance, not only is it hot but is really humid too. We don`t have air conditioning in the house as the hot weather will only last a few weeks. 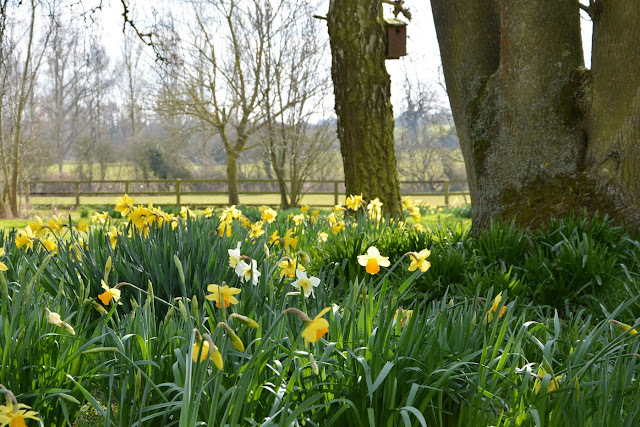 Our weather is so incredibly changeable that we are obliged to talk about it all the time. Unfortunately I am not coping at all well with it and seem too be sleeping most afternoons. Blog writing and anything to do with the computer are incredibly difficult for me right now, due to eyesight issues and overheating issues....roll on Autumn. 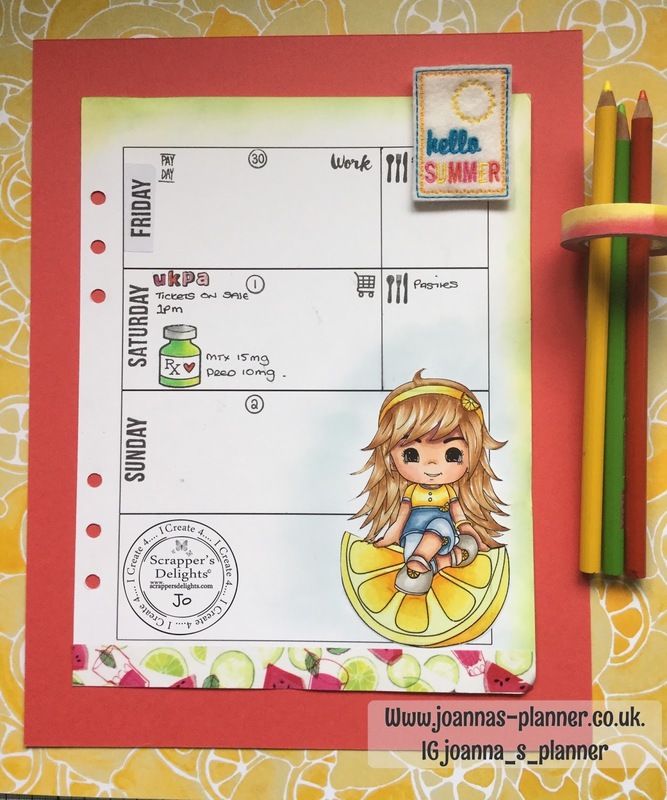 Anyway, back to the spread...the fruity baby has been printed on to sticker paper coloured and applied to the digital planner. Whilst I could merge both the images (this is the joy of a digital planner) I would not be able to use my alcohol markers as they seep through all papers and cards and this would affect the following weeks spread. I have used a complementary washi tape from Lora Bailora and of course a fun summer related clip from Cherry Blossom in the Market Square. 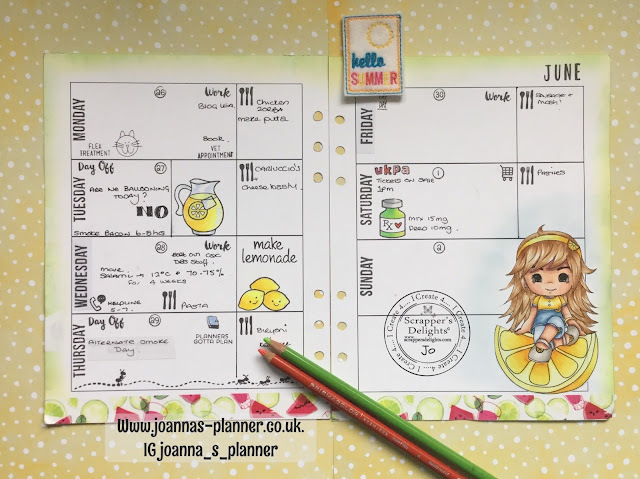 I did actually buy a lemon clip just for this spread but sadly it has gone missing in my pile of planner stuff. It will probably come to light when I least expect it...probably Halloween. Hope you guys are all having fun in the sun...or, if you are in Australia it isn`t too cold for you. I love it, Jo! Such a summery feel. I have some of the fruity babies as well, but this one is the one I love the most (as you say lemon, lime or orange).